Most plastic surgery procedures are brief affairs, with cheek dimples taking ten minutes and a face lift taking anywhere from two to five hours. What then of a procedure that takes a full day? In an act of real life photoshopping, a team of thirty surgeons toiled for 24 hours to perform the unlikely task of giving a man a new face. Although partial transplants have been performed before and a near-total transplant was successfully performed on a woman in Cleveland, this procedure — performed at the Vall d'Hebron Hospital in Barcelona — is the first to involve a full face. So does this mean the world will start seeing carbon copies of famous celebrities? Nope. To qualify for the procedure, you need an actual replacement face. 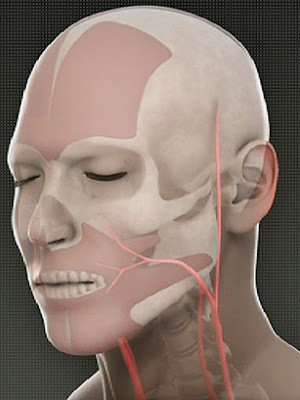 In this instance the visage was conferred, jawbone and all, by an unspecified donor. Bloodletting — the practice of withdrawing often copious amounts of blood — was widely practiced during medieval times as a panacea for everything from the black plague to acne. Offering a trim and a trickle, a barber surgeon was the go to guy for all your bloodletting needs. (The red stripe on a barber's pole finds its origins in the profession's bloodletting past.) Medieval bloodletting methods ranged from fire cupping to simply puncturing an artery. By the 19th century, one particularly menacing contraption called the scarifacator came into vogue. Today, therapeutic phlebotomies are performed (albeit through a gentler procedure involving a syringe) to treat hemochromatosis, a condition where a person absorbs too much iron. Another blast from Europe's medieval medical past are medicinal leeches. 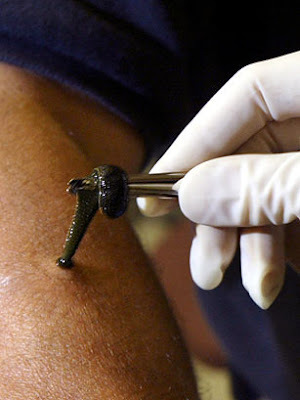 Similar to bloodletting, leeches were utilized to draw out the "bad blood" that medieval physicians believed caused many of their patients' ailments. In modern medicine, however, leeches are used in reconstructive surgery to provide a vacuum effect that helps stimulate blood circulation. 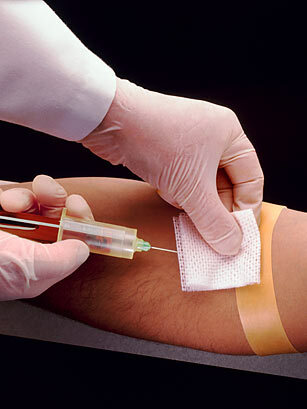 This process is crucial to help kick start blood flow into, for example, a reattached finger. For the vertically challenged, overcoming a height deficit may involve wearing elevator shoes, walking around with a Chihuahua or a combination of both. Then again, you could have your legs broken. In a process called distraction osteogenesis — pioneered by the Soviet physician Gavriil Ilizarov in the 1950s — the cortex, or outermost shell, of a bone is fractured and then artificially stretched using metal braces. 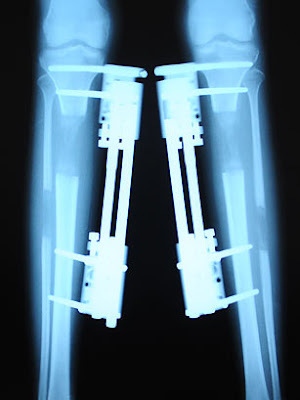 New bone then grows from both ends of the fracture to fill in the cavity, while the braces are continuously adjusted to slowly stretch the fracture further apart. This cycle of bone growth and stretching is repeated until the desired length is reached. The procedure is typically used to correct bone birth defects or, for some, to add an inch to their height. You may one day depend on this bug to save you from an even greater one. 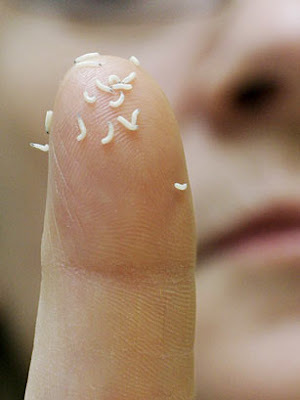 Maggot debridement therapy involves placing disinfected maggots (fly larvae) onto open wounds. The maggots efficiently eat up any necrotic tissue present, while leaving alone live healthy tissue. They also disinfect the wound by killing any harmful bacteria present. 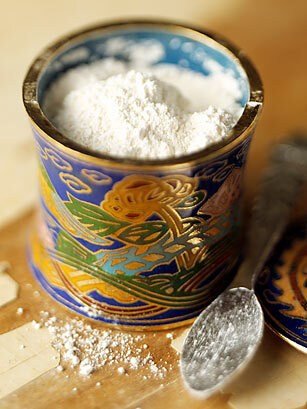 The therapy was commonly used in the 1930s and 1940s, but began to lose popularity following the advent of penicillin. However, with the emergence of antibiotic resistant "superbugs" such as MRSA, maggots are once again on the front lines, leaving no dead tissue behind. Would you like your chemotherapy with a glass of breast milk? Cancer combatants took notice in 2009 of the story about a father who drank his daughter's breast milk as a means of combating his own cancer. 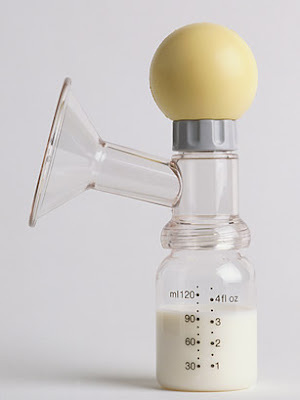 Ruled as a "highly alternative" treatment at the time, a new study out by researchers at the Lund University and the University of Gothenburg (both in Sweden) suggest that breast milk may possibly kill cancer cells. A substance known as HAMLET (human Alpha-lactalbumin made lethal to tumor cells), found in human breast milk, appears to trigger their death, though scientists are still unsure of why exactly that is the case. Cryogenic Chamber Therapy is the solution for those who fancy chilling out like Ted Williams without first having to go through the unsavory process of dying. Patients wearing nothing but a bathing suit are enclosed in a chamber cooled — usually with liquid nitrogen — to as much as -150°C (-238°F) for two to four minutes. This shocks the body into releasing endorphins (the body's natural pain reliever) and helps those who suffer from conditions such as fibromyalgia suppress their pain. The process has also been used by athletes as a method of rehabilitation, bringing a whole new meaning to icing down injuries. While astronauts may drink recycled urine out of necessity, some down on earth drink the unadulterated stuff as a homeopathic cure. Proponents of this alternative treatment claim that urine contains antibodies that can help the body stave off everything from cancer to AIDS. With no thorough scientific studies on the theory, however, organizations such as the American Cancer Society do not take a firm position on the treatment. Some people in Asian countries are guilty of taking "you are what you eat" too literally. For thousands of years, practitioners of traditional Chinese medicine have imbibed everything from snakes steeped in rice wine for a boost in vitality to eating a bear's paw for a dose of ursine strength. However, one of the most, uh, exotic examples, of this practice is the consumption of a male tiger's dried phallus boiled in soup for virility. 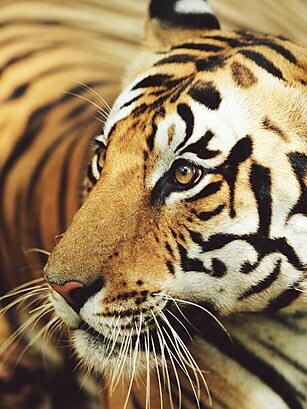 Although the international trade of tiger parts has been banned since 1987, poaching still occurs to feed the black market's appetite for the great cat. With less than 3,200 tigers remaining in the wild according to the World Wildlife Fund, perhaps men with libido problems should just change their names to Tiger instead.